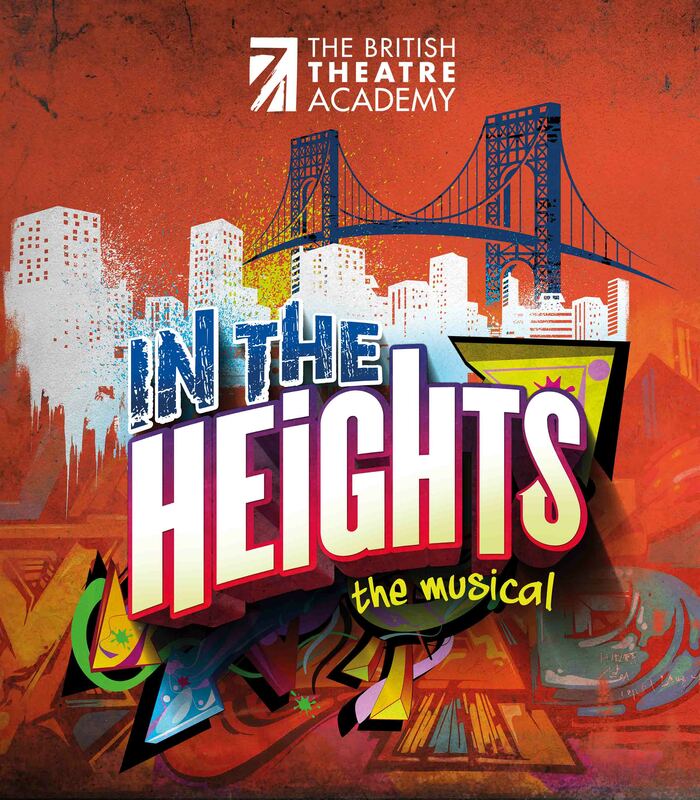 The Award winning British Theatre Academy presents this Tony Award winning musical from the creator of the global hit sensation Hamilton comes Lin-Manuel Miranda’s first Broadway musical, In The Heights. Usnavi, the local proprietor of the corner bodega, is our guide through Washington Heights, a vibrant New York neighborhood full of striving immigrants and young lovers. When a winning lottery ticket is sold, fortunes shift, romance blooms, and hope springs eternal. Infused with hip-hop beats, salsa, and Latin soul.